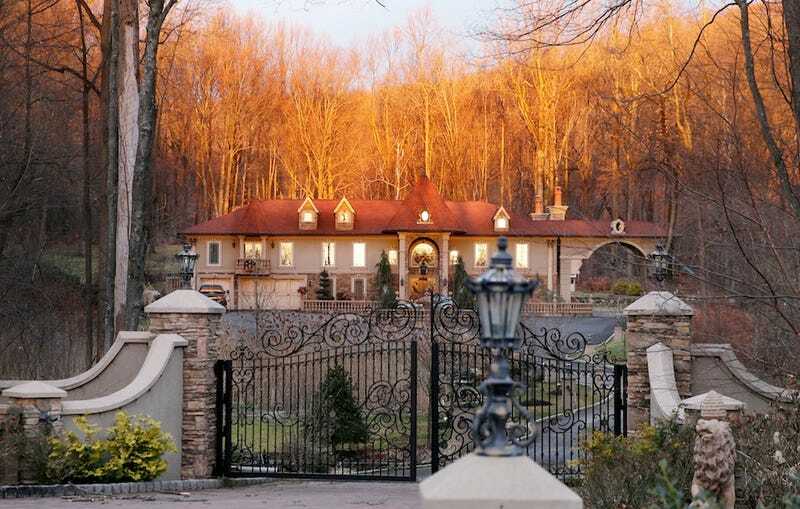 For anyone with an extra $2,999,900 laying around and a desire to live in New Jersey, a 10,000 square-foot piece of the Real Housewives dynasty can be yours, since convict Teresa Giudice’s home was recently put back on the market by her husband, Joe. And just what does $100 short of $3 million buy you? Six bedrooms for sleeping; an office for filing tax returns and not skirting the law; a billiards room in which you can enact scenes from various Italian mobster movies; and two garages for your five cars, presumably all paid for in cash.